Steadfast and confident. A beacon of hope for the next generation. 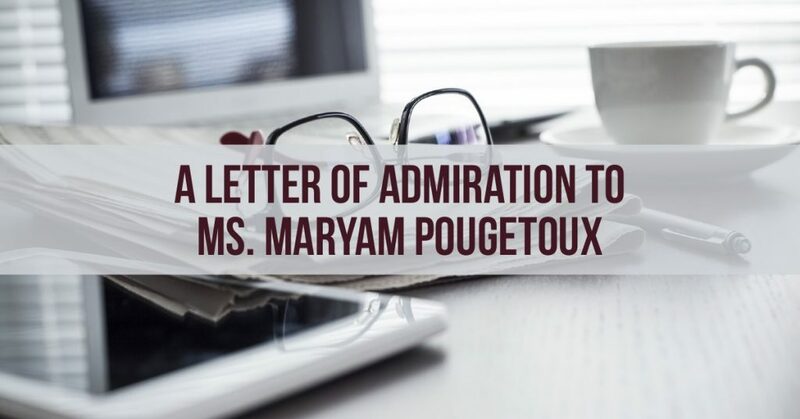 As an expression of our admiration, we wrote Maryam a letter for her courageous act.